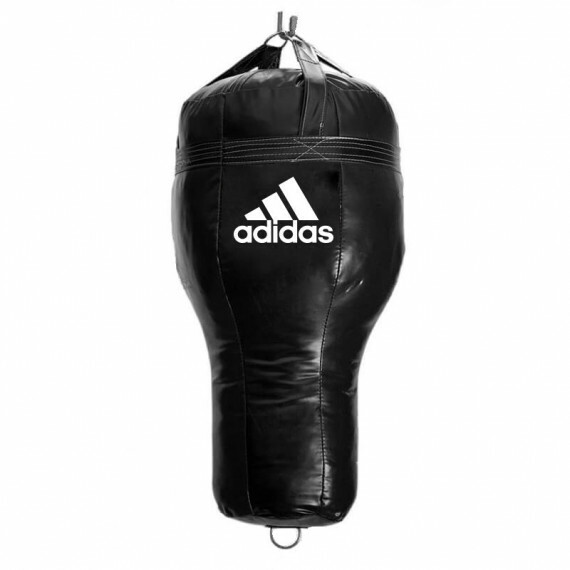 Size: 36” x 12”, Weight: Approx. 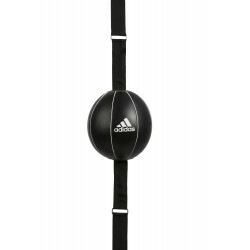 70 Lbs. 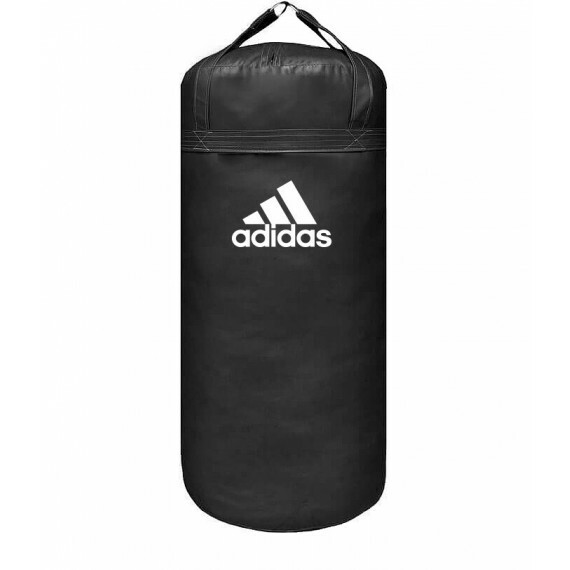 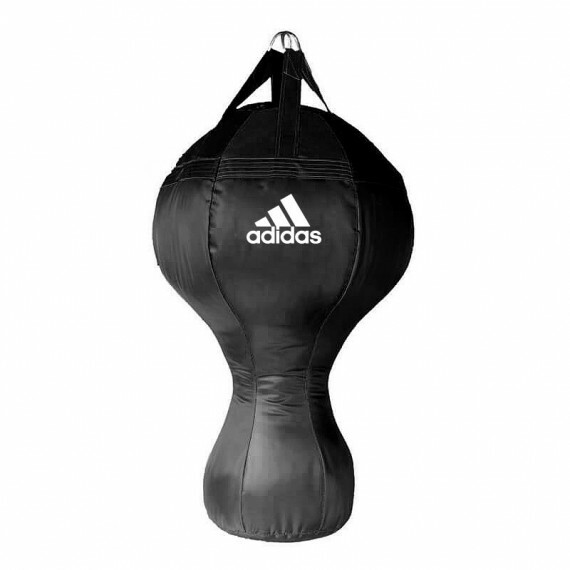 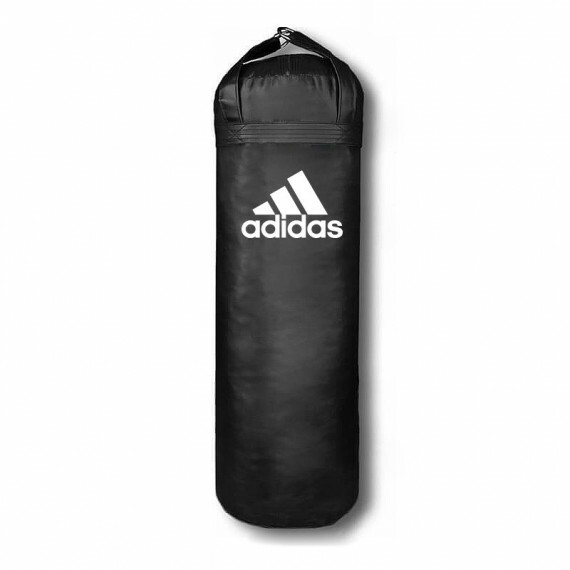 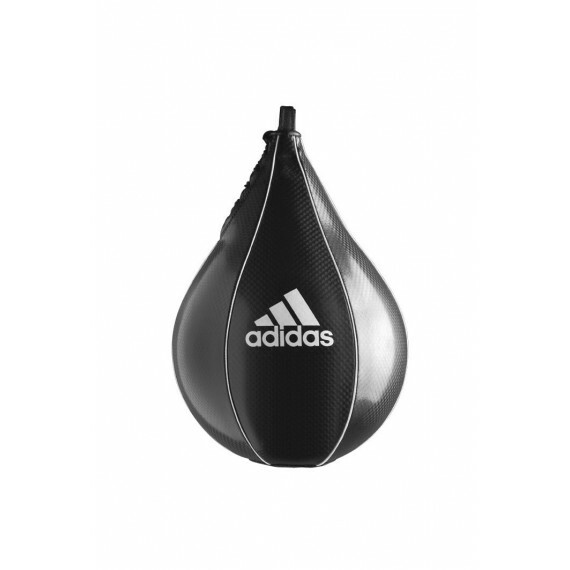 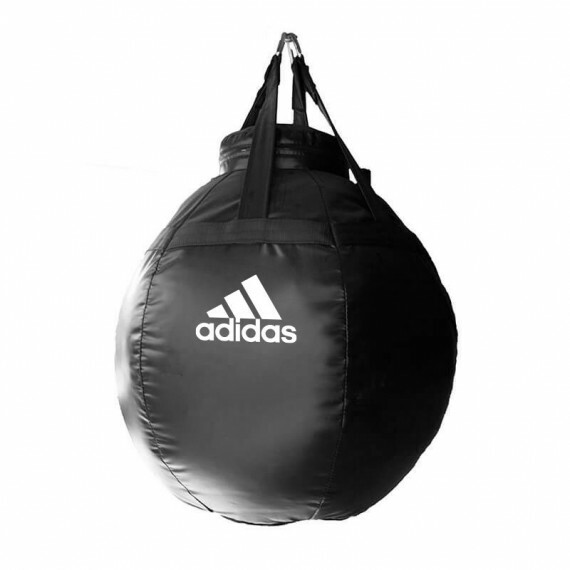 An ideal heavy bag for all boxing and combat sport training. 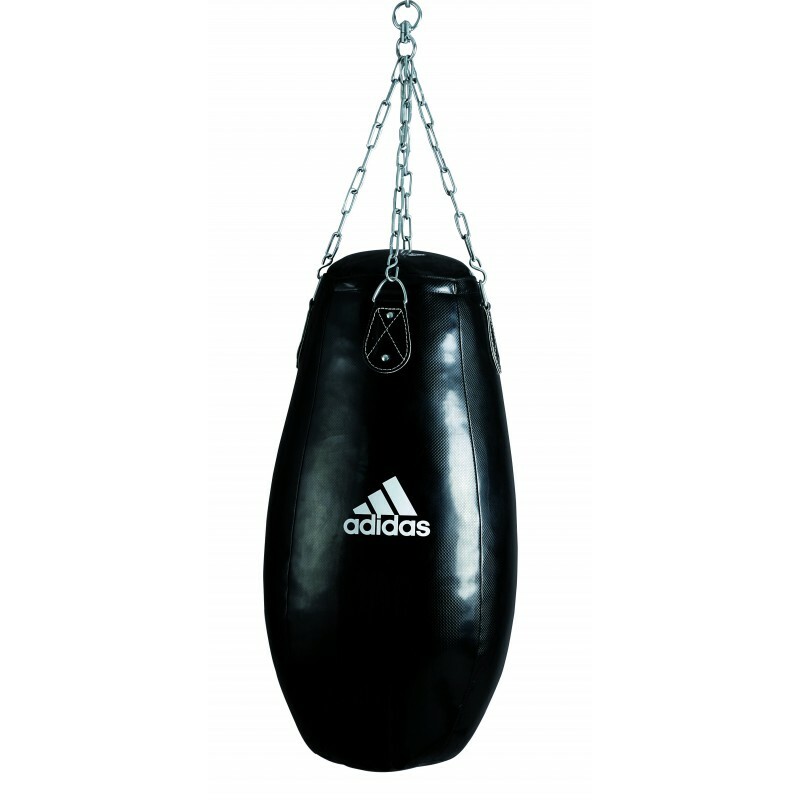 Manufactured with 1.2 mm Nubuck artificial leather with woven canvas backing for professional gym use. 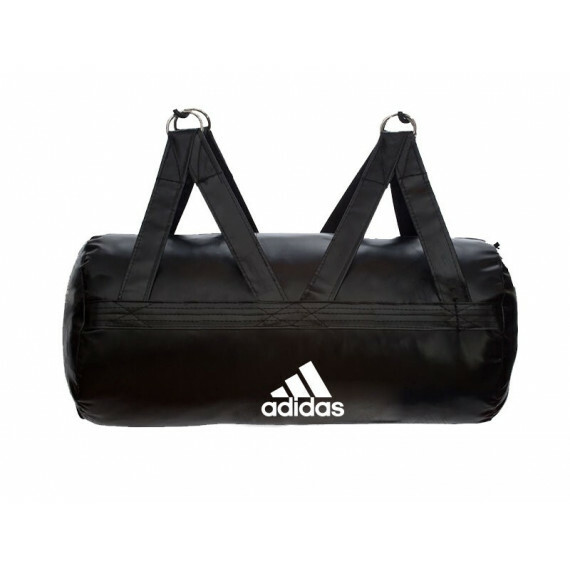 Seams are triple stitched for longevity. Packed with shredded textile cuttings and center weight aligned for a balanced heavy bag with a pro density response. Comes complete with a steel hanging chain and swivel with a galvanized finish for tangle-free training. 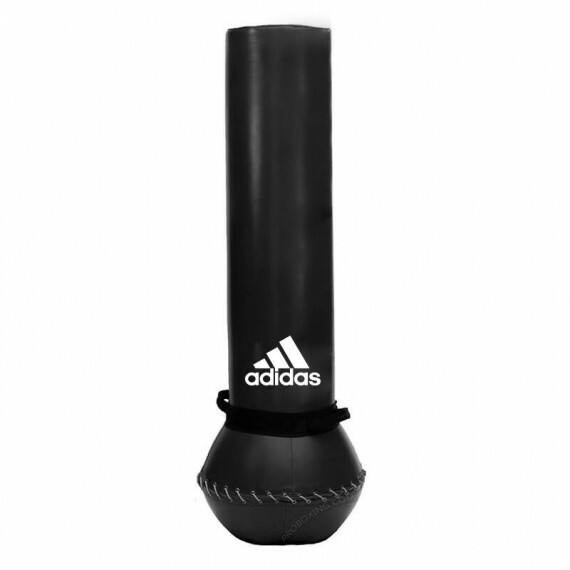 Ideal for perfecting all punches, strikes, kicks, knees and more.